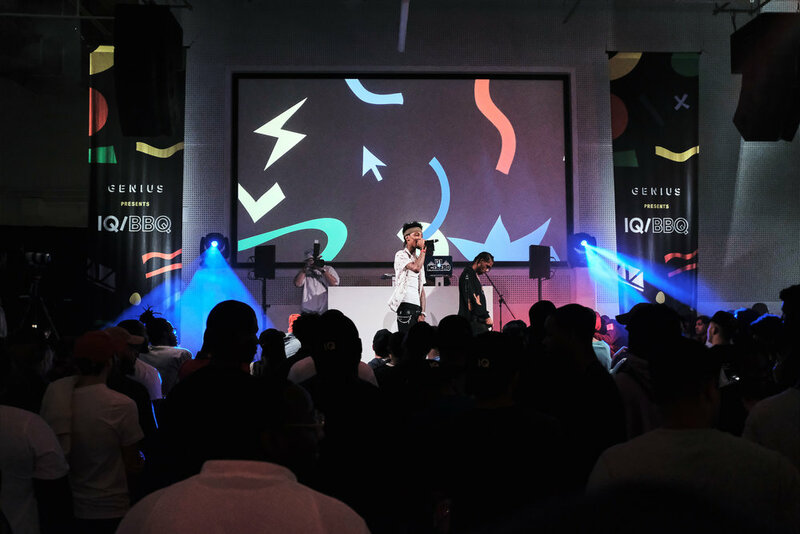 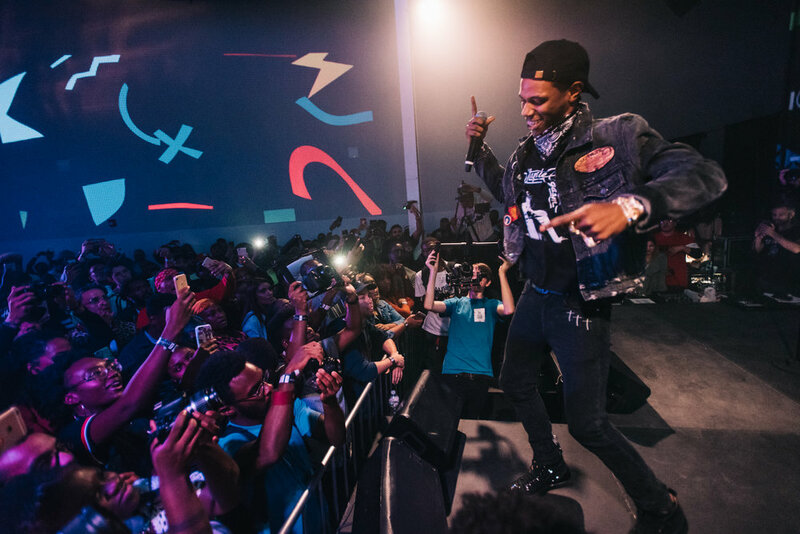 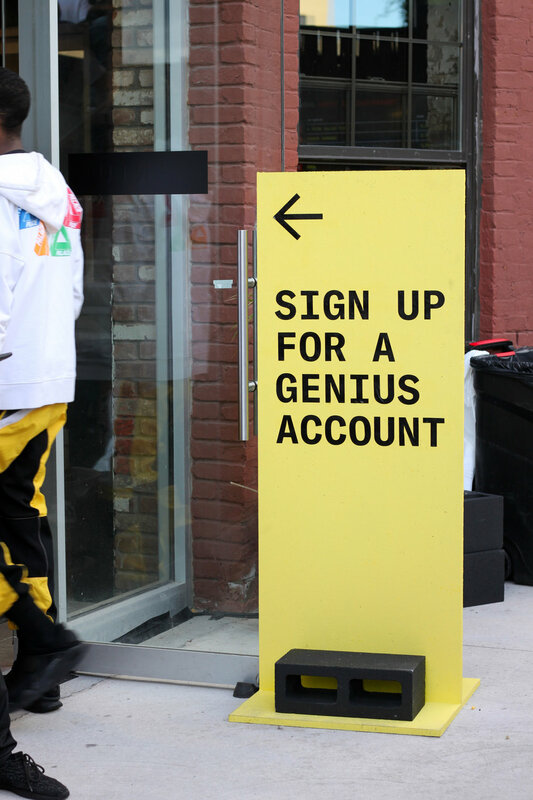 In July of 2017, Genius put on an all day event for their fans.They had arists including Ski Mask the Slump God, Rico Nasty, A Boogie Wit Da Hoodie, and T-Pain, amongst others. 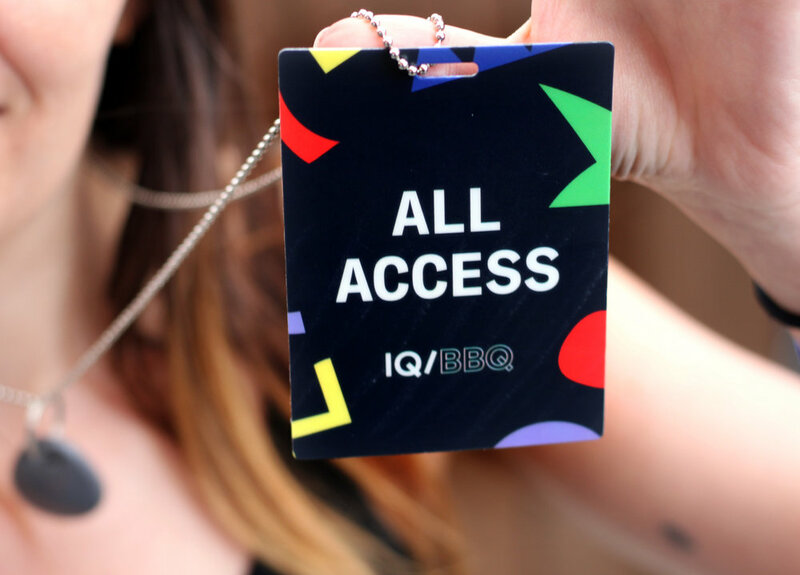 There were food trucks, photo booths, and lawn games. 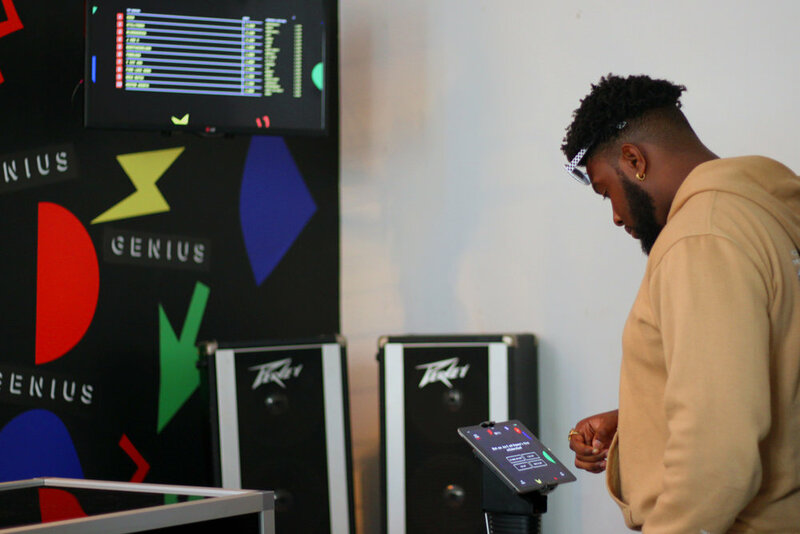 We also made an original quiz game that attendees could play to test their hip hop knowledge.